As a leader in program & project management consulting, Bluestar Technology Solutions is the niche provider clients seek out when they are looking to build big data expertise, to migrate cloud platform and to implement agile services that improve project and portfolio performance. 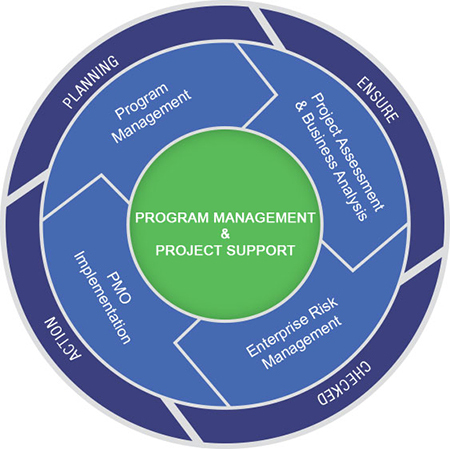 Bluestar Technology Solutions helps clients to improve Project Management performance with proven project management consulting and time-tested approaches that have been implemented in many organizations. Certainly, clients have seen many benefits of adopting effective Bluestar’s Project Management approach.